Final Fantasy XI Game Director, Mizuki Ito, today announced that he will be leaving the Final Fantasy XI team to pursue other projects but still remaining part of the Square Enix development team. 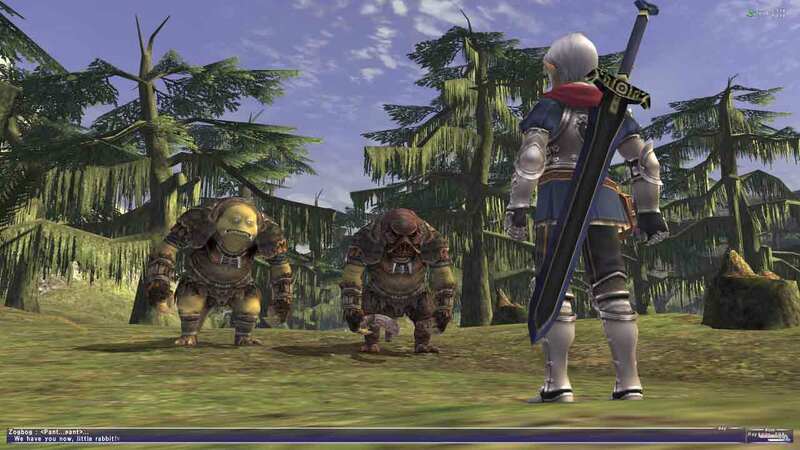 It’s a disappointing blow for fans of Final Fantasy XI, who face an ongoing struggle as the game begins to slowly lose community members following the announcement that the game will no longer receive any updates and the closing of the PlayStation 2 and Xbox 360 versions. The news comes from an official post on Final Fantasy XI’s website as Mizuki thanks the community for their support and dedication to the Final Fantasy XI dream. [quote cite=”FFXI Game Director, Mizuki Ito”]I will be stepping down as Director of FINAL FANTASY XI at the end of March and leaving the project. My work with the project started more than fifteen years ago, with the last five seeing me serve as director. At the start I could scarcely tell left from right, but always poured my heart and soul into the project, helping to shape it into the wonderful experience it is today. Just as Rhapsodies of Vana’diel was one of the hallmark moments in FINAL FANTASY XI’s storied 14-year history, FINAL FANTASY XI is one of the hallmark moments of my career. Leaving the project was something that I have discussed thoroughly with Producer Matsui. Character dialogue, Vana’diel March, and many other in-game experiences have helped me to grow as a person. The wonderful experiences Vana’diel has given me will always be close to my heart, and I would like to watch over FINAL FANTASY XI as one of its biggest fans. I would like to thank each of you again for these past fourteen years.